Happy Friday. 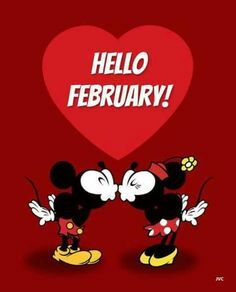 February is officially here. January was a rough month for lots of reasons. February is a fresh start. We have a fun weekend planned that includes a surprise dinner, Ella / Memaw day date, Brian and I day date, and more. 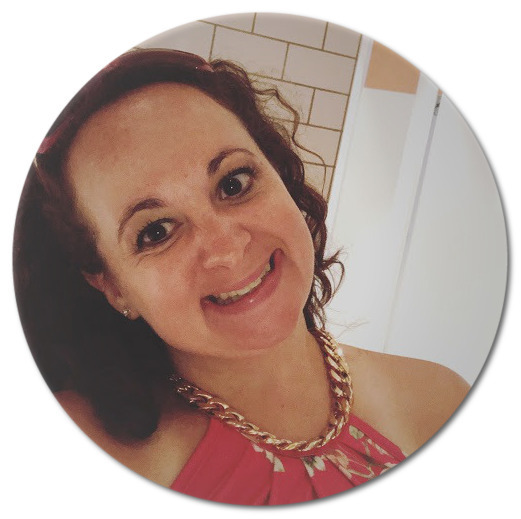 I am linking up with these three lovely ladies, Erika, Narci, and Andrea for some of my Friday Favorites. In case you didn't know we are a huge Disney family. The chances of you walking in our house and the Disney channel is on as background noise, or Disney music is playing is about 90% likely. I hate dead sound and would rather having something playing in the background that is safe for my kids to watch and listen to. Austin's number one choice use to be My Friends Tigger and Pooh. Unfortunately Tigger and Pooh are no longer on Disney Jr or the app. We have one Christmas episode on our DVR that we watch at least once a week, even though he would love to watch it more. Austin's 2nd birthday party was Tigger and Pooh themed. If Austin gets to watch the DVR we have a bunch of Mickey Mouse Clubhouse episodes. I love that he is learning while watching. He will go up to the tv and point to the correct Mousekatool and point to different objects and say their color. 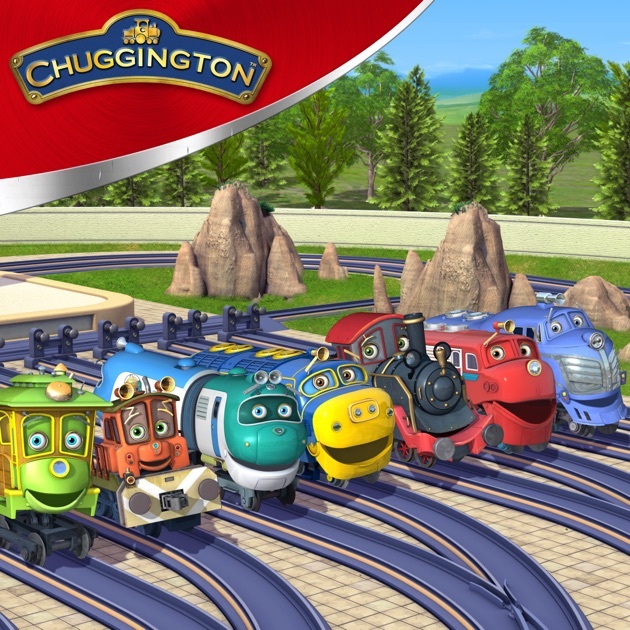 Austin is obsessed with trains right now and loves watching Chuggington. It isn't on tv very often, but we watch it a lot on Netflix. He prefers Chuggington over watching Thomas the Train. 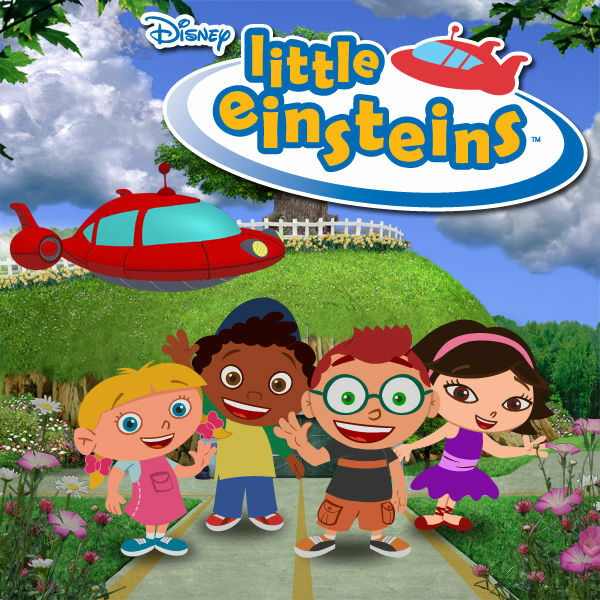 Every morning while the kids are waking up, getting ready for the day, before breakfast Little Einsteins is on Disney Junior. It is a fun show with lots of fun songs, I like this show. 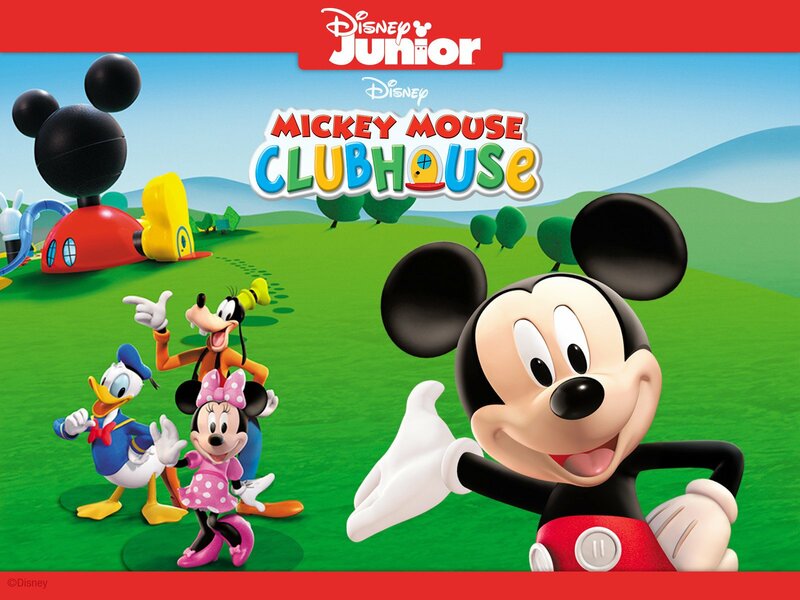 What shows do you kids like to watch on Disney Junior? I have such fond memories of watching Chugginton, Mickey Mouse Clubhouse, and Little Einsteins with my boys. We are HUGE Disney fans!! My niece and nephew love Mickey Mouse Clubhouse. When they're at my house we watch old Bert and Ernie clips on youtube and Rugrats DVDs.